Meet our Bitsy Bride, Jacey. 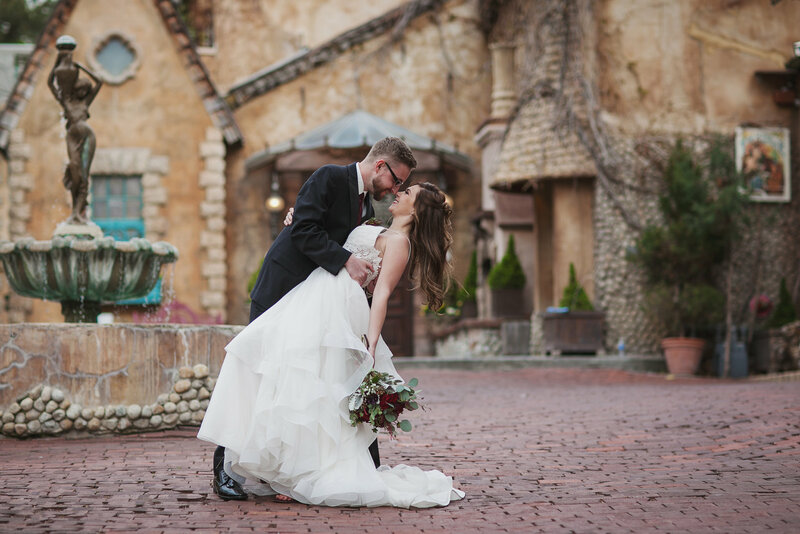 This beautiful bride wore a gown by Mikaella that blends classic and edgy. This ballgown skirt is made with an English netting, a softer material than tulle, and a two inch horsehair trim. The handkerchief style gives this gown a lot of movement and enhances the edgy vibes. The bodice is made with Guipure lace, which gives this daring look a romantic feel. 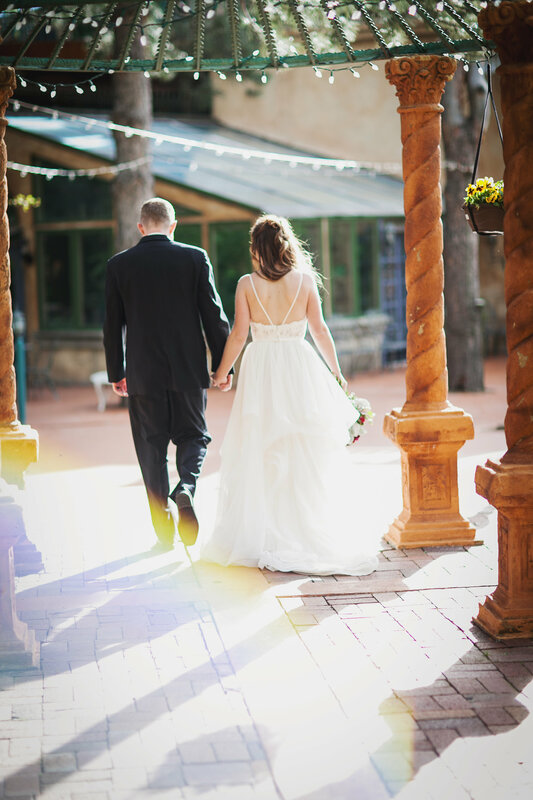 The ruched bodice is made from the same skirt material and ties the look together. When we think of Mikaella, clean and classic tends to come to mind. However, this gown shows how versatile of a collection this designer has. 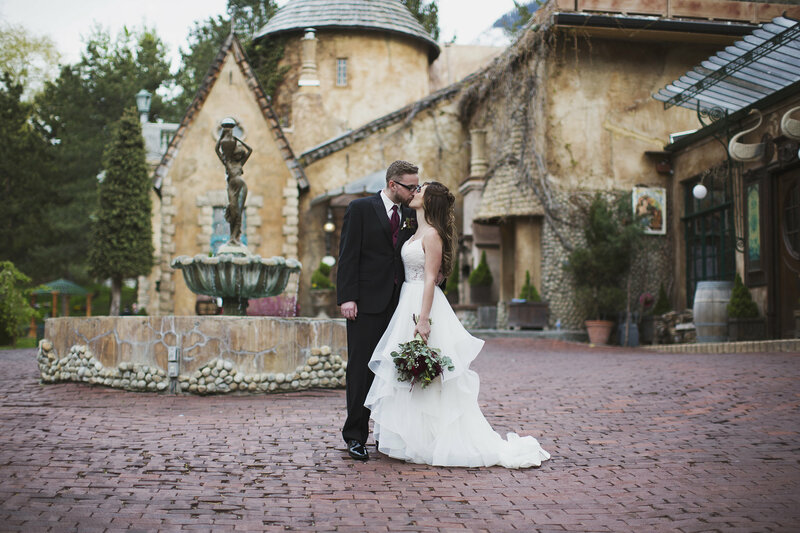 Take a look at how stunning Jacey looks at her La Caille wedding, captured by Beyond the Dark Room Photography. 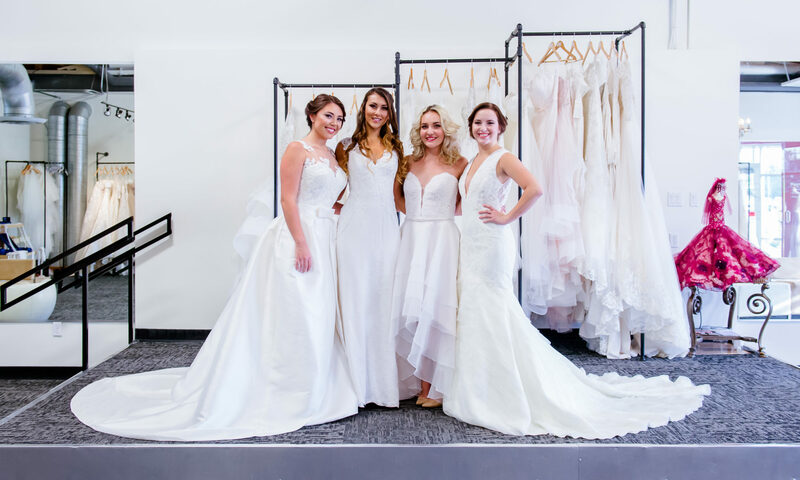 Schedule an appointment to see this gown and the rest of the Mikaella collection in person!